The Summer 2018 is already here!!! What’s your vacation destination this year? Any ideas what are you going to wear during it? The Uppers would like to share some tips how to radiate our beauty in a vacation time and attract attention with the best looks! 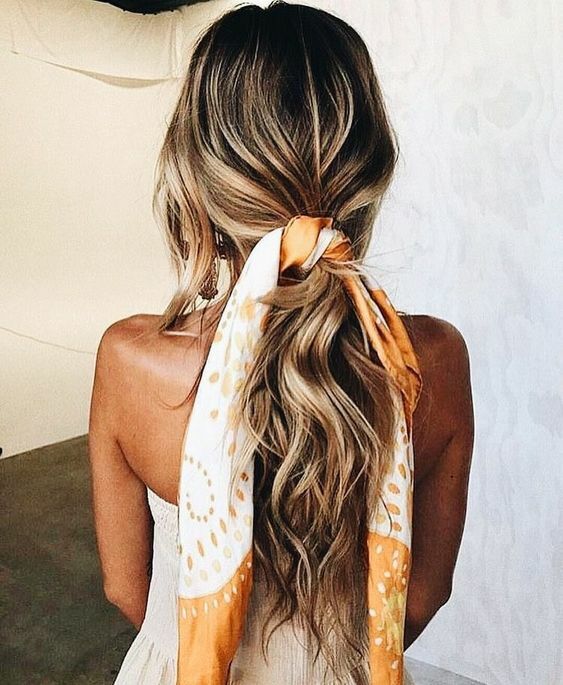 Forget the Street Style this time, here goes the BEACH STYLE! 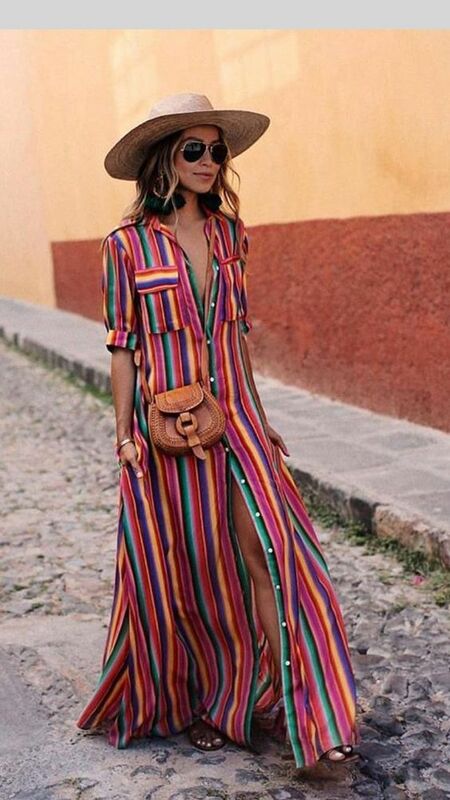 1.Rainbow Stripes: every item in your suitcase should be given a multicoloured treatment this summer. 2. Big Statement Hats: the rule is the bigger the better. 3. 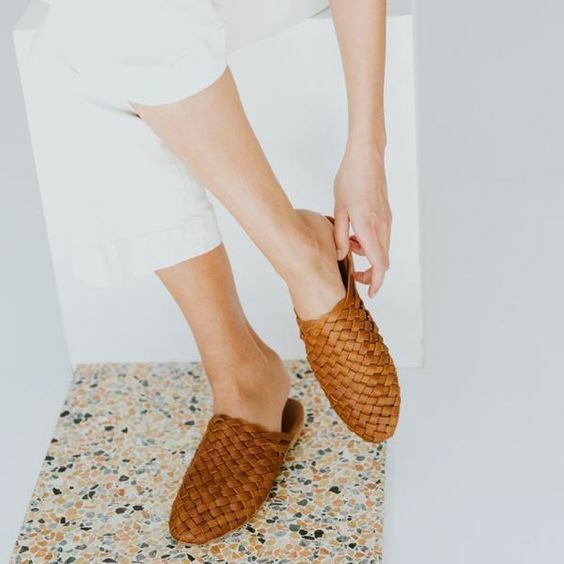 Woven Accessories: Last summer it was all about the beach bag, and while raffia and woven totes aren’t going anywhere for 2018, the trend has also extended into footwear. 4. Crochet Everything: when it comes to beachwear, everything is in crochet this summer from bikinis to dresses to skirts. 5. Fruity Prints: This trend is perfect for anyone heading to coast… Not only are matching sets trending this season, but you can mix and match each piece with other items in your suitcase, too. 6. 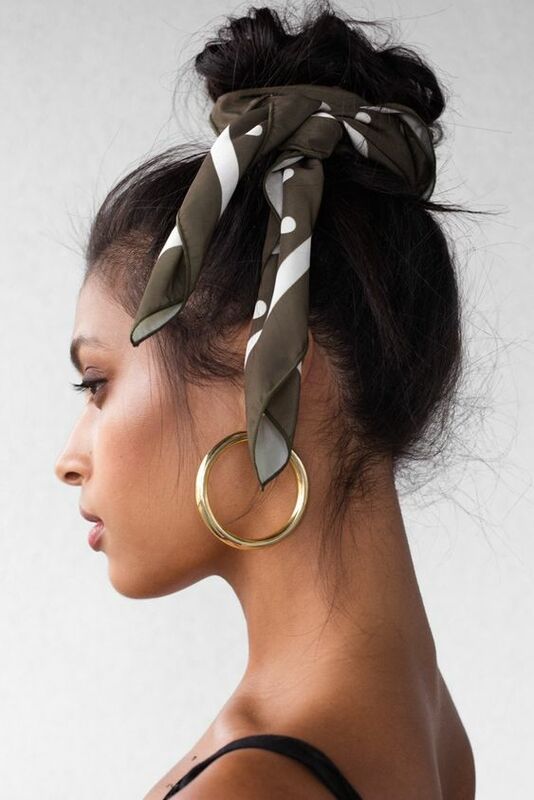 The Sarong: The sarong is officially back, thanks to designers like Jacquemus that are making it relevant once again. And given this is what Bella Hadid is wearing to the beach, you know it’ll quickly catch on. 7. Jewelry to the Beach: The Instagram crowd keeps accessorizing to the beach, wearing statement jewelry with their swimwear. This trend is for those who like to stay firmly on a sun-lounger. Here you can shop some pieces for your summer look: www.theuppers.com. Stylish, elegant and trendy – all in one!